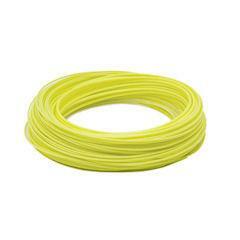 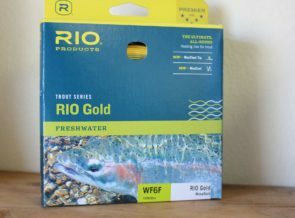 One of the top fish-catching fly lines in the world and frequent winner of national and international competitions. 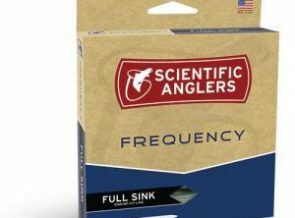 The most effective fish catching zone in the majority of lakes is within the top 6 feet of the water column. 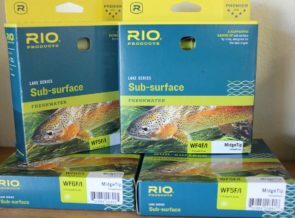 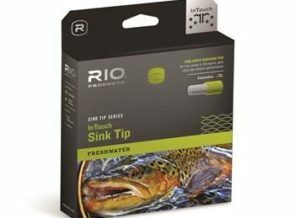 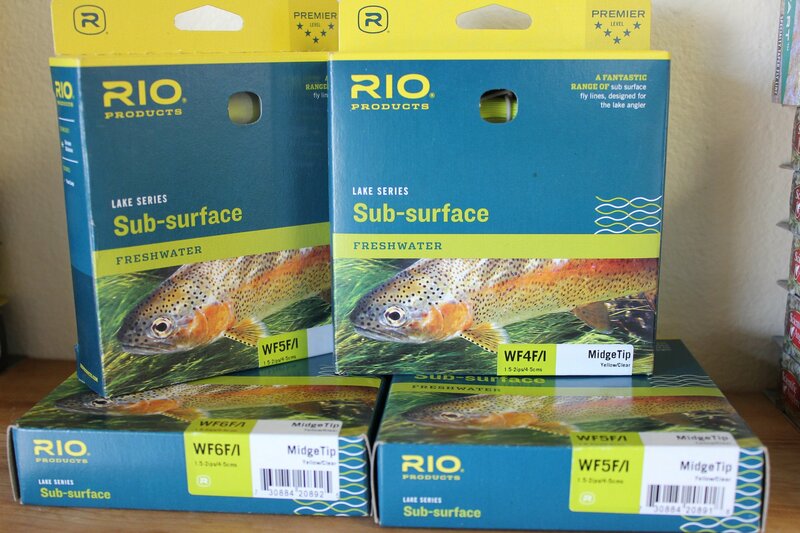 RIO’s Sub-surface lake series fly lines are deadly effective on windy days and when fishing in shallow bays, close to lake shores and over the top of weed beds. 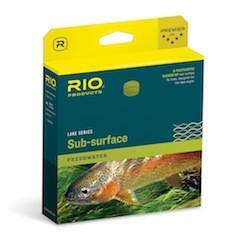 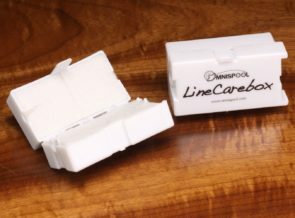 Each line is built with a supple coldwater core and coating and features a welded loop in the front for fast rigging.